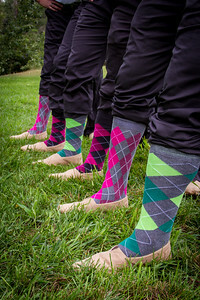 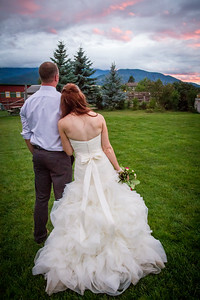 Beautiful scenery, beautiful people, and a beautiful ceremony all around! 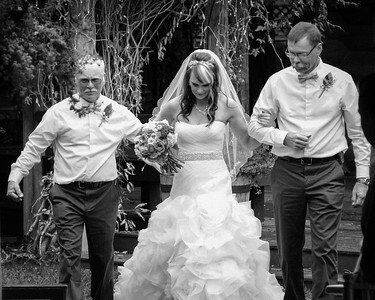 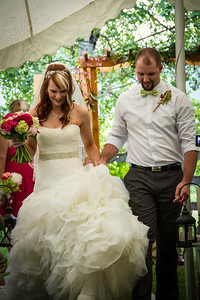 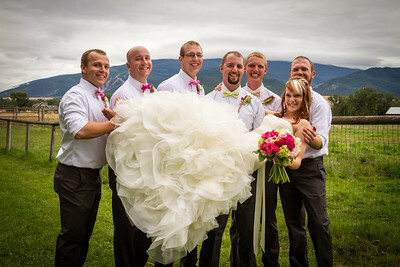 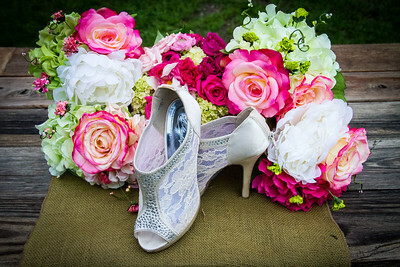 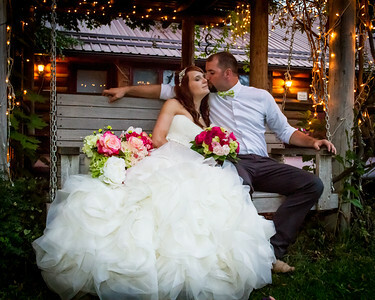 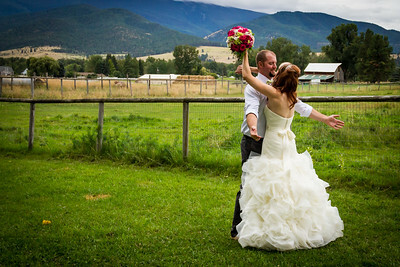 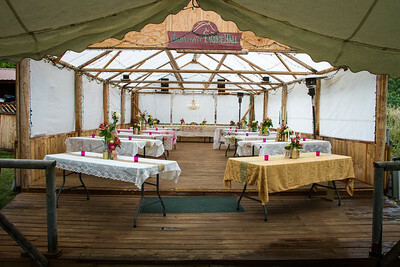 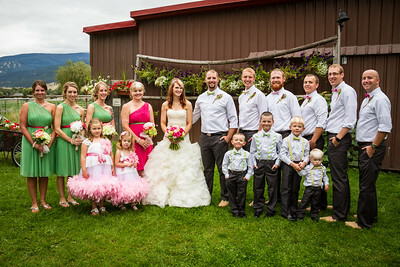 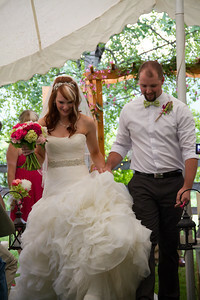 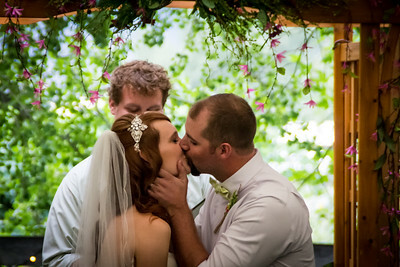 Nestled in the mountains of Montana, this ranch wedding was absolutely BEAUTIFUL! 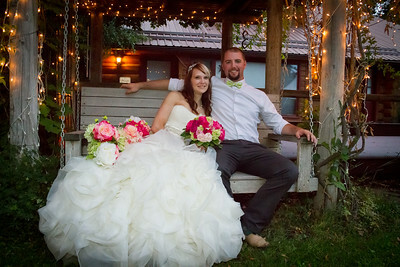 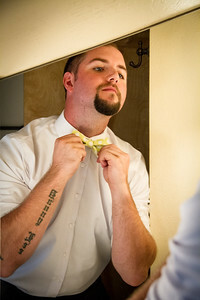 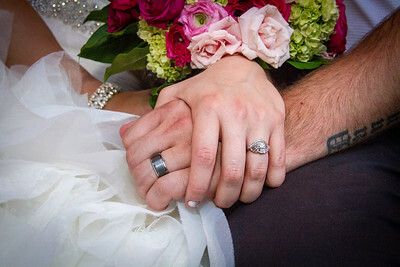 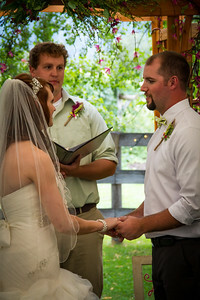 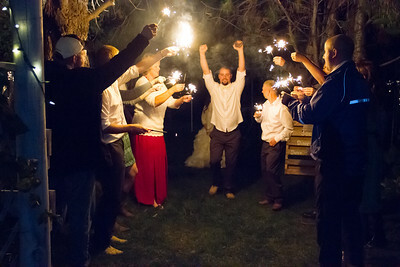 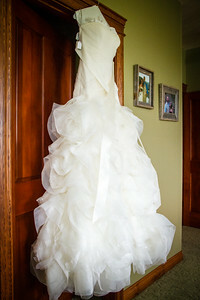 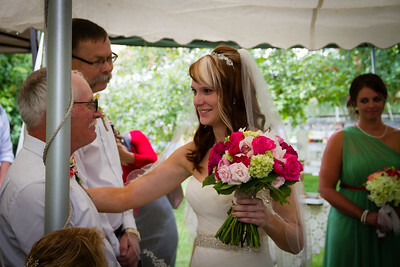 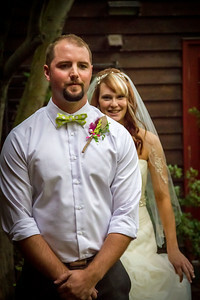 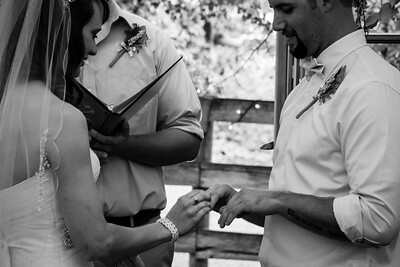 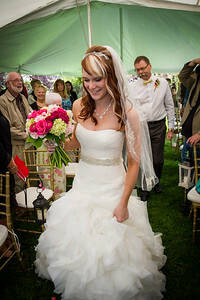 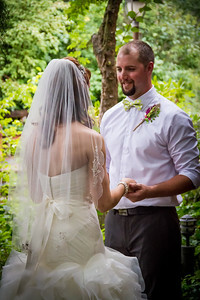 Thank you, Stephanie & Kyle, for allowing us to capture the magic of your LIFE!